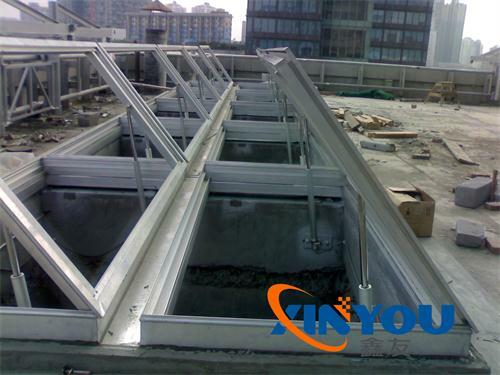 Current:24V DC or 220V AC, Power: 30W, Opening and Closing time：6-8 seconds. 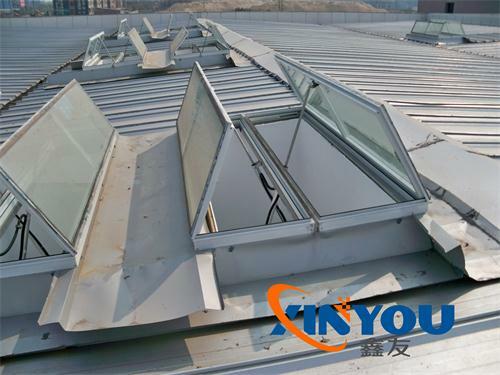 ◆ The skylights are suitable for group control, the amount of each group is depended on the quantity and control distance of skylights. ◆ Three control modes: general mode, intelligent method &intelligent network method.